We understand how daunting going to the dentist can be, which is why we aim to make you feel at home, away from home. Whether it’s maintaining a healthy set of pearly whites or attaining your dream smile, we’ll be your partner in holistic dental care for your entire family at both our clinics. Let us help you achieve the smile you’ve always wanted. 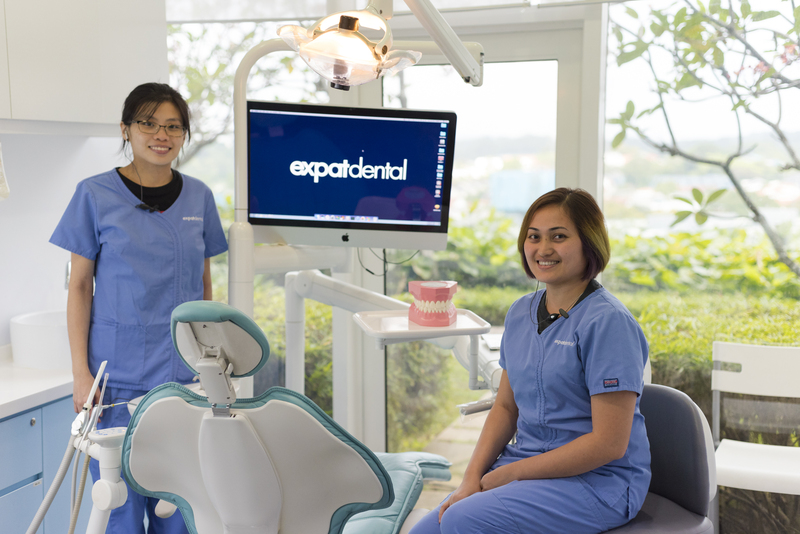 At expatdental® we are a dental team of caring professionals who deliver exceptional service. Now that is definitely a reason to smile.